Sweden-based fast-fashion brand H&M (Hennes & Mauritz) is planning to turn around its retail fate by introducing new a conceptualised store in its hometown, Stockholm. The store features products that meet the local taste of the customers. 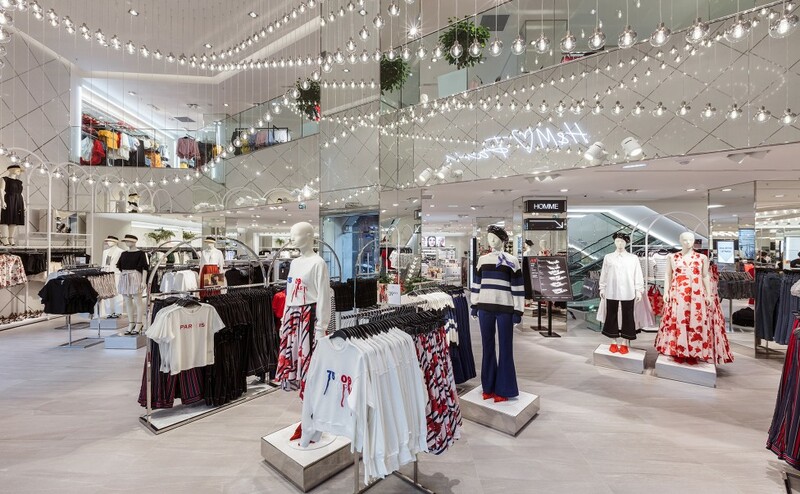 Reportedly, the brand is coneptualising its in-store offerings and the entire shopping experience after two years of ‘stagnant’ sales and the load of over US $ 4 billion of unsold inventories. Under the new concept, H&M is displaying a selected range of pieces (as per the expectations of local customers) on spacious shelves and tables in colour-coordinated segments. Also, at the store, shoppers are offered espressos and invitation-only events, a media report claims. Furthermore, reports claim that the design and assortments are quite different from the relatively standardised range across its existing stores. Also, to lure young shoppers, the fashion label invites loyalty club members from the area to yoga classes and events in a store that has been revamped with wooden floors, lush greenery, broad passageways, a cafe corner and airy changing rooms. “We have to raise the entire quality level: to have fewer items in, a nicer presentation of the goods. That is a task, to be able to sell more with less, and to do that in a cost-efficient way,” Karl-Johan Persson, CEO, H&M told Reuters.